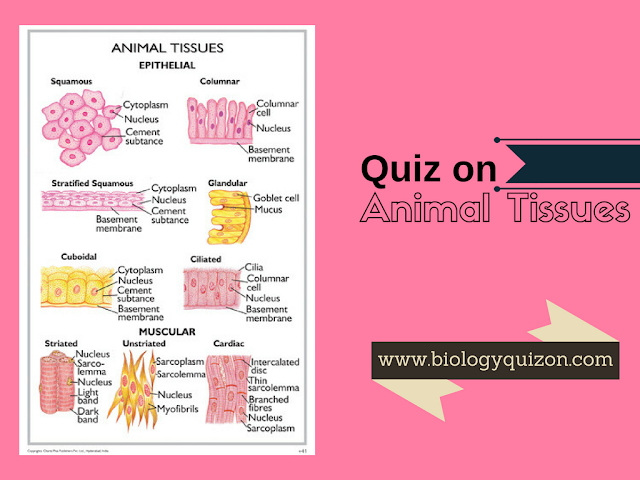 A tissue is a group of cells similar in origin to perform a specific function. Cells of a tissue are often held together by cell junctions. 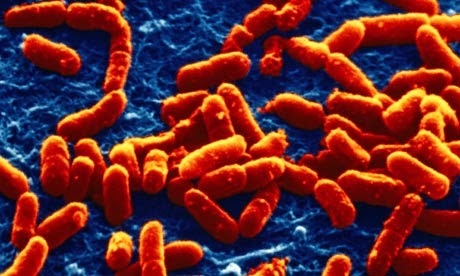 The word tissue was used by Bichat. There are four types of animal tissues namely epithelial tissue, connective tissue, muscular tissue and nervous tissue. Function: Movement of body parts and locomotion.